Comment: Ac running but not cooling house. May be ductwork problem. Comment: Heat pump needs professional help. Nothing major. Comment: I am interested in a Bryant Preferred 226A 17.5 seer. Air handler is mounted horizontally in the garage. Crystal River Heating & Furnace Contractors are rated 4.41 out of 5 based on 183 reviews of 4 pros. 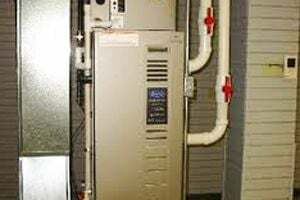 Not Looking for Heating & Furnace Systems Contractors in Crystal River, FL?